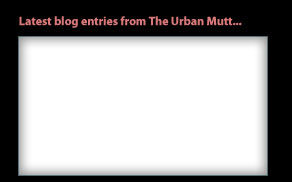 The Urban Mutt | Welcome! blog, and most importantly, check me out in one of my fun and informative webisodes. Also, don't forget to drop by our sponsors' websites, and please take a look at my featured adoptable friend! Check out our Fan Photos! If you want to see your pup’s mug here, make sure you send your pictures in to Guinness and he’ll post them ASAP! 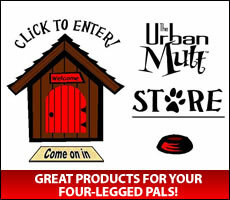 Click to view all current and past episodes of The Urban Mutt at You Tube! in the doggy world! 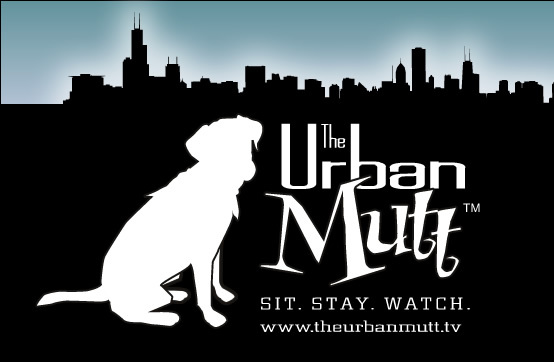 Also, catch up on past episodes of the Urban Mutt.